Whether you’re on a budget or not, looking into pre-owned watches is an excellent option if you’re on the market for a luxury timepiece. Especially if you’re looking for a vintage watch or even something that’s a little harder to locate. 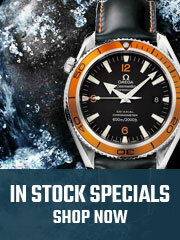 We buy pre-owned watches directly on our website here at Watchshopping.com and all of the watches are carefully evaluated by our in-house experts. 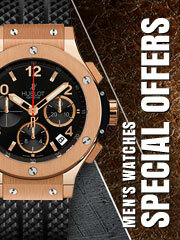 Pre-owned watch brands we carry include Rolex, Omega, Jaeger-LeCoultre, Luminor, Cartier, TAG Heuer and many more.